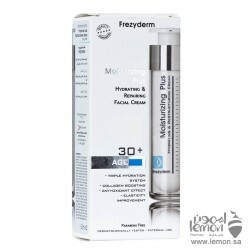 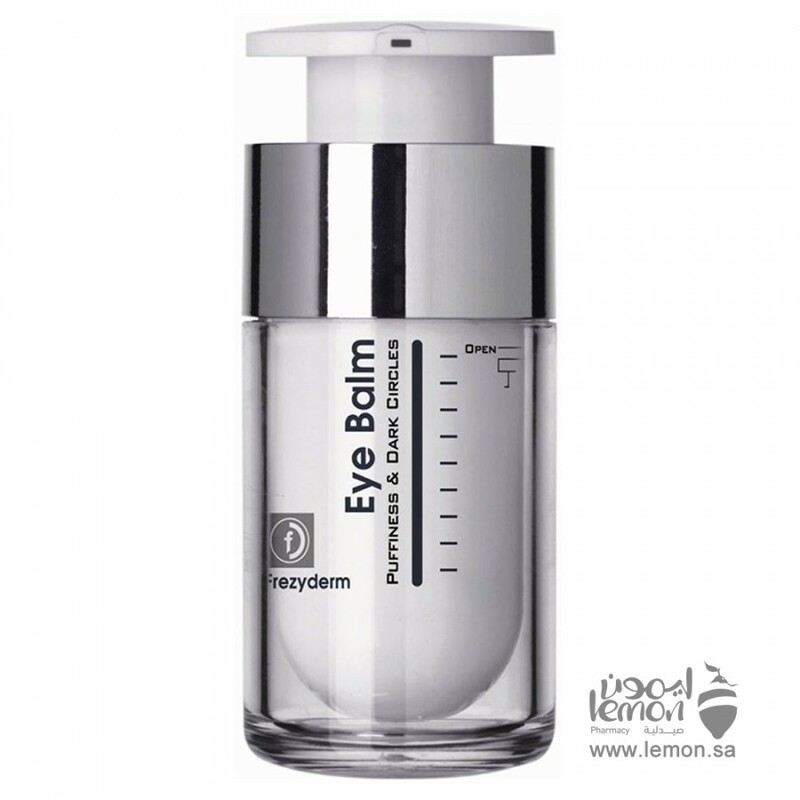 Frezyderm Eye Balm for Puffiness and Dark Circles is a soft and cooling balm that reduces dark circles, puffiness and dullness in the skin around the eyes. 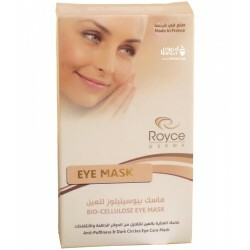 Immediately activates microcirculation in the eye area, restores elasticity and reduces fine lines giving a refreshed and radiant look. 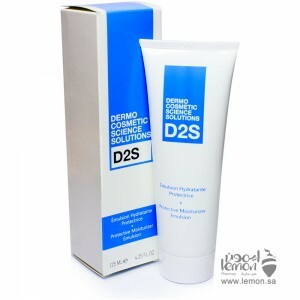 With a smooth, light texture that is instantly absorbed. 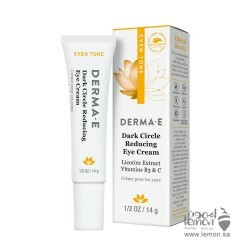 Royce Anti-puffiness and Dark circles Eye Mask contain is uniquely comfortable and like a second ski..
Darphin Intral Cleansing Milk Particulary appropriate for sensitive skin this soothing Cleansing mil..
FREZYDERM 30+ Moisturizing Plus Cream for Face and Neck is a rich and gentle cream for the face and.. 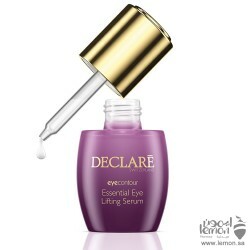 Declare Essential Eye Lifting Serum is highly effective eye serum with lifting effect. 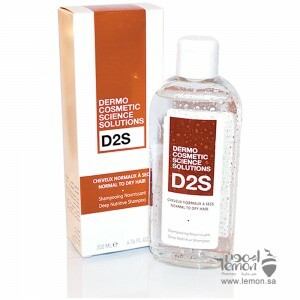 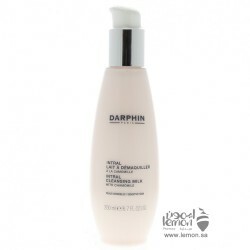 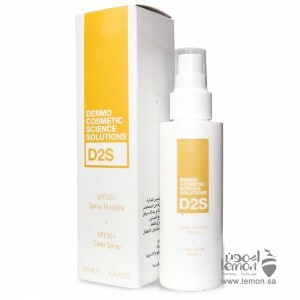 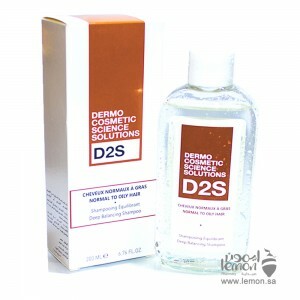 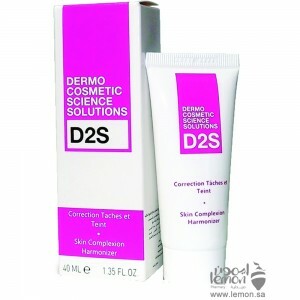 This serum, w..
Derma-E Dark Circle Reducing Eye Cream helps diminish the look of dark circles, fine lines and puffi..